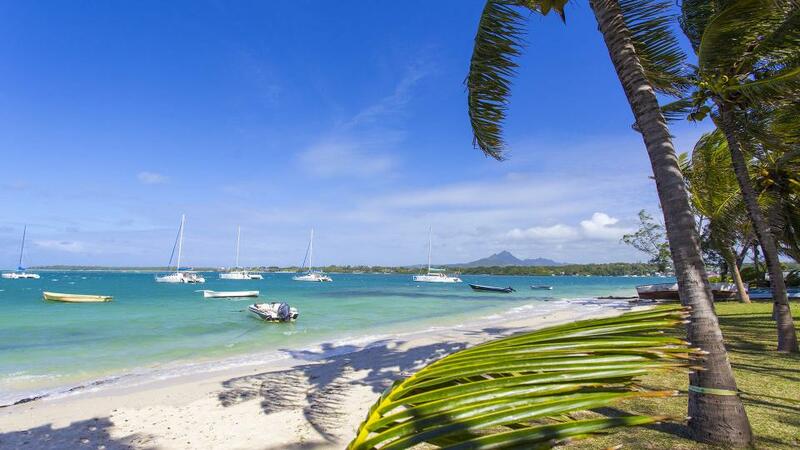 The villa is part of a luxurious private estate situated in the coastal village of Poste Lafayette in Mauritius. The property harbours, in utter privacy, two separate villas both facing a stretch of pristine beach skirting a turquoise idyllic lagoon. 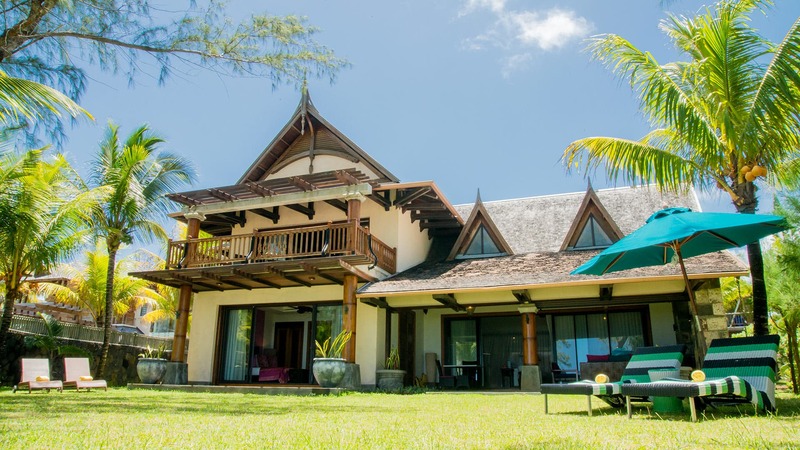 The villas are of Balinese-Mauritian architecture with Balinese/Zen interior decoration offering 550 square metres of living area, including beach/pool terraces and seafront garden. 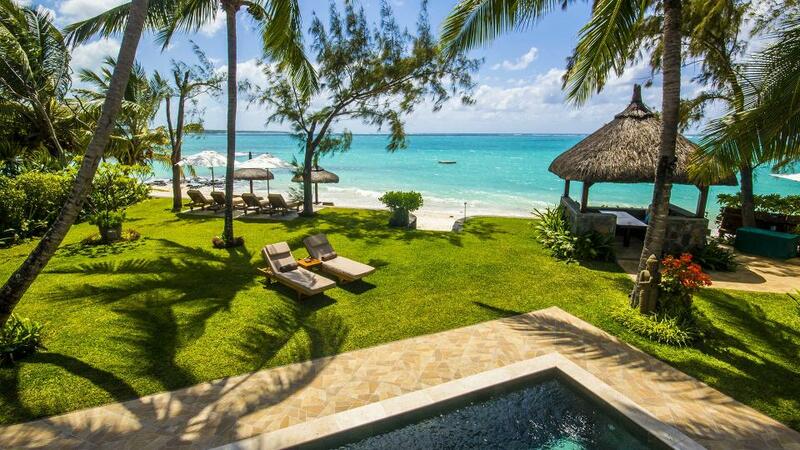 Villa Tiara is a luxurious 5 bedroom house. All bedrooms are fitted with king/queen-size beds and ensuite bathrooms, air conditioning. There is a TV Room fitted with satellite TV, DSTV (English), Movie Surround System and Blu Ray DVD Player. 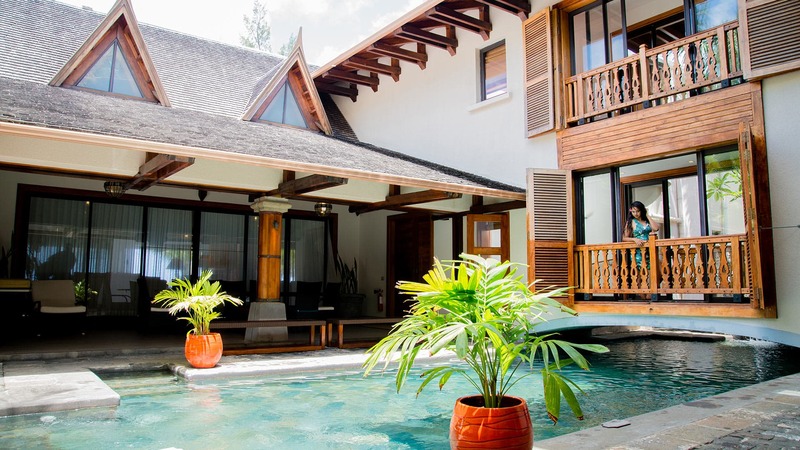 The villa offers full office facilities and free wifi throughout the villa. 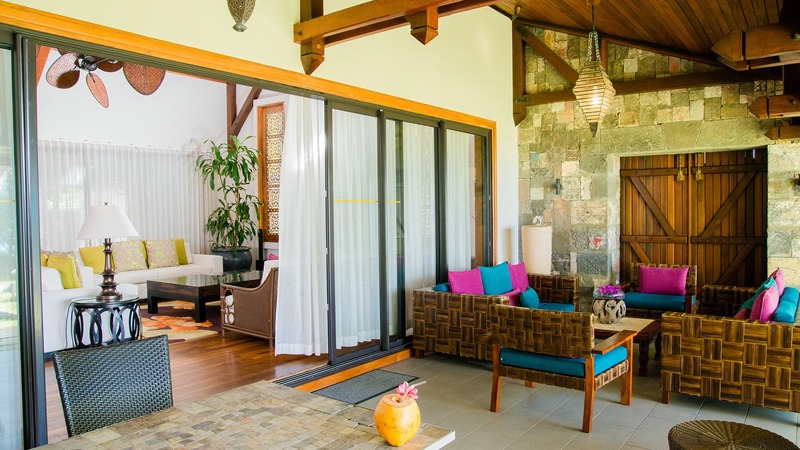 The ground floor comprises a living room, two dining rooms - one interior, one exterior, fully-equipped kitchens, a beach-facing verandah, a private swimming pool as well as outdoor showers. Daily cleaning service (including Sundays and public holidays ) from 8am to 5pm. - Cancellation occurs less than 30 Days to arrival day : 50 % of total amount of reservation is due to Villanovo. - Cancellation occurs less than 29 Days to arrival day : 100 % of total amount of reservation is due to Villanovo.